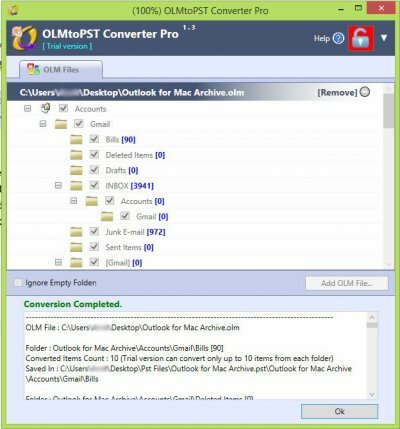 This tutorial will guide you in converting the Outlook 2011 for Mac OLM files to PST to import into Windows Outlook 2007, 2010 , 2013 , office 365 with the help of OLM to PST Converter Pro on your new windows PC. Choose the Download for Windows. 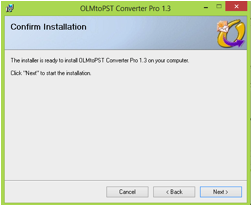 After the download is complete, click on the downloaded “OLM to PST Converter Pro Setup.exe” to begin installation. 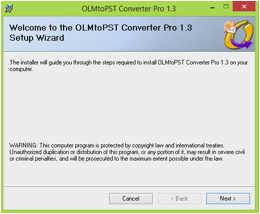 Olm to Pst Converter Pro setup wizard will open. 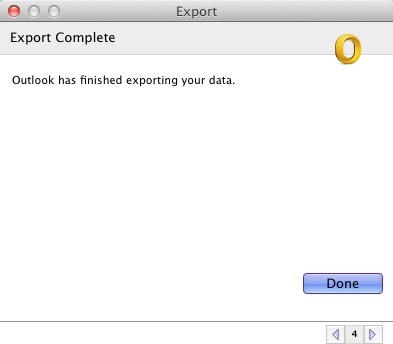 Click on “Next”. 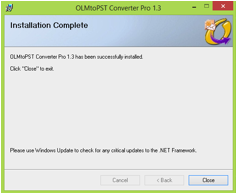 Confirm Installation by clicking on “Next”. 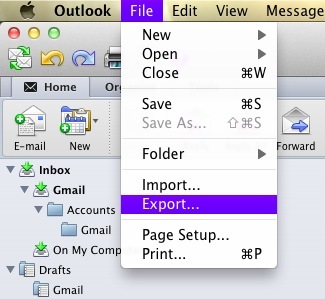 You will find the application icon on the desktop. Click on the icon to open the application. 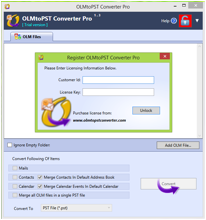 If you have purchased the software click on the Register icon at the bottom to enter the registration details and Unlock the full featured application or else the trial version of application will convert only first 10 emails in each folder. 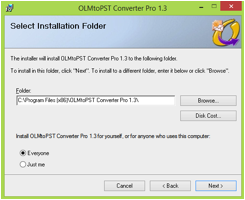 Now you need the Olm files in order to convert them to PST files. 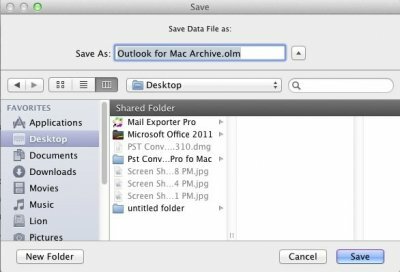 You can export olm files from Outlook for Mac 2011. 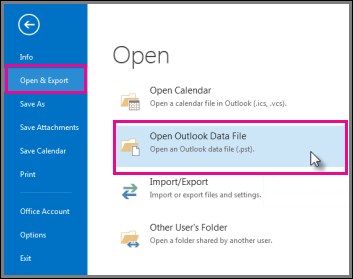 Open Outlook for Mac 2011. 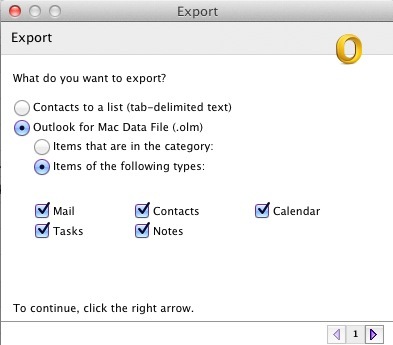 Select “Outlook for Mac Data file (.olm) and tick on the items that you want to export. And then Click on next arrow. 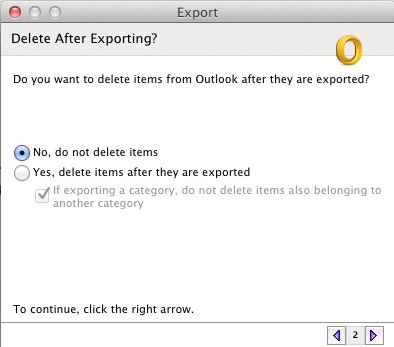 Select the appropriate option whether you want to keep the email files after the export process or not. Click on next arrow. 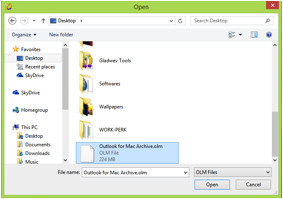 Copy the exported olm file to this (windows) computer with the help of an external / Portable hard drive. 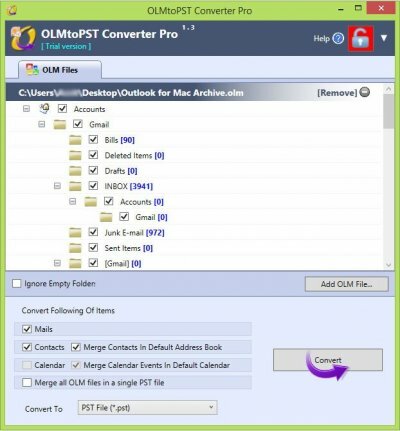 All your Mail folders will be displayed in the OLM to PST Converter Pro window. The conversion process will start, give it a moment to complete. It might take a while depending on the size of your Olm files. 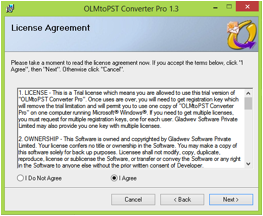 OLM to PST File conversion is completed.